Looking For White Label SEO Services & Software? 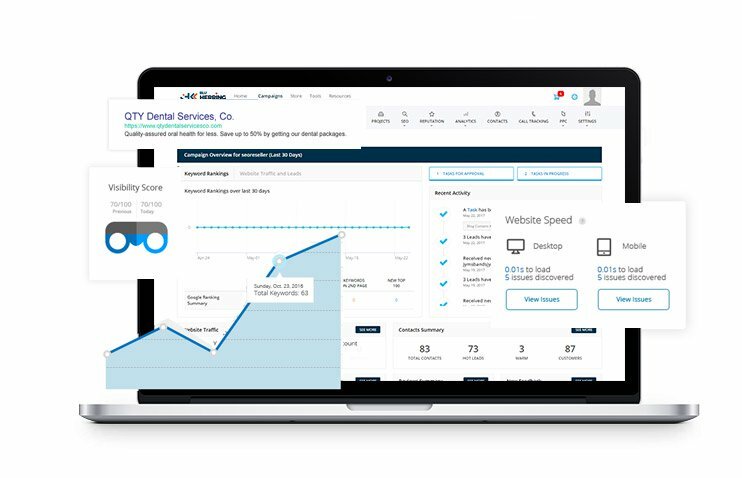 Our SEO resellers get access to our partner dashboard for a streamlined white label SEO campaign. It’s fully brandable – provide your client their own access for a front row seat to their progress. When you outsource your SEO to our experts, we handle everything for your campaign. From the SEO audit to the fulfilment, content creation, reporting and analysis with ongoing reports perfect for your clients. As part of our white label SEO program, we provide all of our resellers with the best, free and brandable resources to help close more sales. 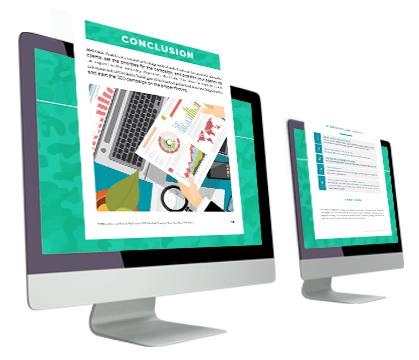 Pitch decks, white papers, sales kits and more white label SEO tools for you and your clients. What Do You Get With Our White Label SEO Services? Our white label SEO services include a team of highly-trained experts for your clients and your agency. Unlike other white label companies, our software and services give you a scalable methodology combined with the SEO fulfilment service, tools and white label dashboard to help you drive more traffic to your clients, so you can sell more packages than ever. Discover immediate ranking opportunities, keyword recommendations and the rank-ability of your clients’ websites. We perform comprehensive keyword research & analysis, then make recommendations designed to increase traffic. When you resell our SEO, you can track leads from your Site Audit Widget and Contact forms – right on your dashboard. I WANT YOUR EXPERTS ON MY TEAM! Jumpstart campaign fulfillment with our integrated approach and in-house guidance. We put your campaign into motion with a smooth intake process. We ensure a seamless transition and gather all the campaign details of your client, from SEO reports to campaign timelines. Our project managers will match your previous package with our products and integrate client details into our dashboard. We provide seo reseller packages that fall within your profit margin so you can mark up based on your client’s budget. Set up your campaign for the cycle. Our project managers will map out the timeline of your campaign. Our in-house team will consolidate the overall campaign goals of your client for seamless integration of our services. SEAMLESS INTEGRATION IS FOR ME! THIS IS RIGHT FOR MY AGENCY! Organic Traffic Increased 300% in 6 Months. Think of us as an extension of your team. We take on the day-to-day work and management that distracts you. Your project manager and our staff will work with you to make your clients projects a success. Armed with resources and our platform, you’ll be able to focus innovation and client experience. Check out our white label seo reseller programs and see how are the perfect addition to your staff. How long before my clients see rankings? Remember that an SEO program is an investment that can take months to deliver results. However, once realized, the payout can be tremendous. Typically our clients see positive ranking movement anywhere from 1-3 months. First page rankings are estimated for 6-8 months and 8-12 months for competitive markets. Each SEO project will be assessed by our team during keyword analysis. Does this package suit my business? Think of us as an extension of your team. We take on the day-to-day work and management that distracts you. Your project manager and our staff will work with you to make your client’s projects a success. Armed with resources and our platform, you’ll be able to focus on innovation and client experience. Check out our reseller programs and see how we can be the perfect addition to your staff. The products and solutions we offer range from PPC and search, to backlink cleanup and local marketing. We also develop search engine friendly WordPress websites and help clients with paid advertising of all kinds. Depending on your client’s needs, our consultants will recommend an appropriate SEO plan and solution, which your agency can take credit for. For partner companies that manage to grow to $20,000 worth of recurring business with us, we offer a free platinum package on your site, or an outright 5% discount against your total amount spent. We also reward early payment with a discount. Be sure to ask your Project Manager for details about both chances to save money. Will your methods will work as search engines get smarter? We invest a considerable amount of our time and resources in staying ahead of the curve. We have a dedicated research and development team that monitors the latest trends and updates that the most frequently used search engines make to their algorithms. Additionally, you can check out our blog as we often offer insight into these updates and how they relate to the industry and our partners. Nope! There are no setup fees nor are there cancellation fees. Our SEO programs are based upon reliable and consistent performance delivered to you and your clients. If at any time you are not satisfied with our services you can stop using our packages without a penalty. If you have related questions, please contact your Project Manager. Where can we find the prices? The pricing of our products is located inside your dashboard once you sign up. 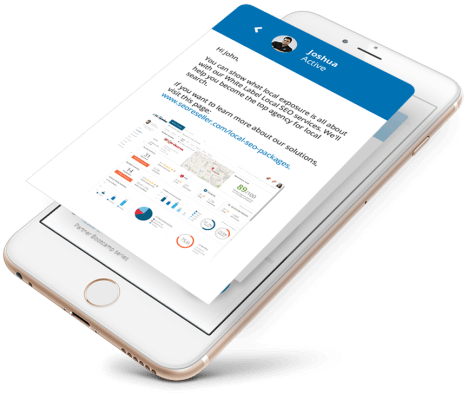 Sign up is completely free and will provide you with access to your dashboard which contains our store that provides pricing and details on our products, as well as a Resources tab that you can use to download and view branded sales materials, webinars, and other marketing documents. What differentiates SEOReseller's White Label SEO? All agencies need to ask what the differences are when identifying what is white label SEO, and when they’re selecting their white label SEO provider. Ours is backed by intensive research that has led to hundreds of successful campaigns, with 60% of the targeted keywords getting on the first page of Google within 6 months, 80% of the time. The math doesn’t lie, and those are our historical numbers. We invest in our in-house analysis that take a minimum of 6 months using our complete set of online assets to evaluate what works and what doesn’t. 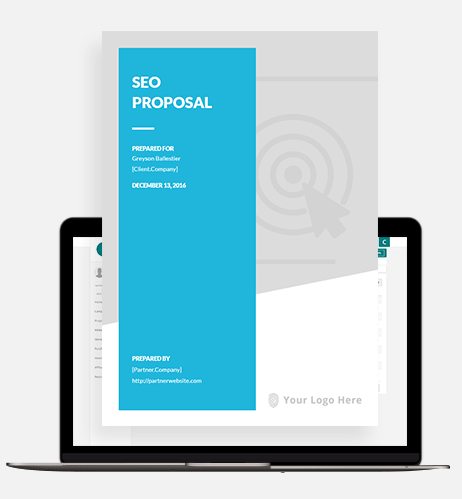 Only after this methodical testing will we propose to apply new or revised SEO techniques, as well as deprecate what no longer works. When Google’s algorithm changes, we test (fact: this happens more than once a day). Even if there’s no official announcement, we’re always testing. And that’s how we’ve been doing it for the past 9 years in the company, on top of our SEO expertise for our partners.